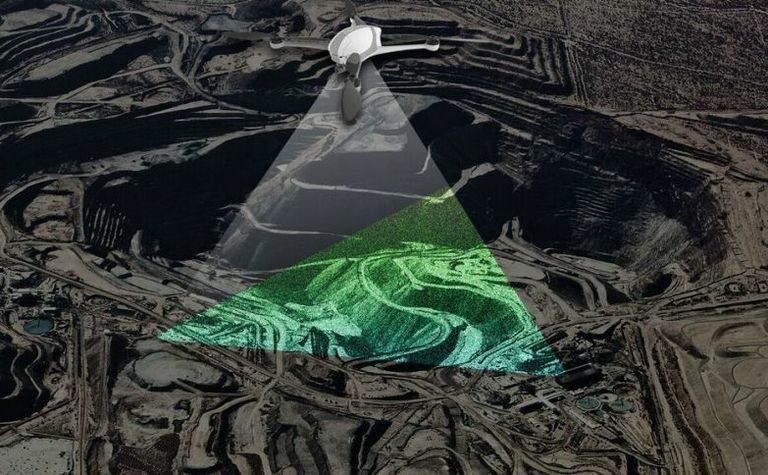 ISRAELI concern Airobotics is looking to have LiDAR technology on a drone that could change the game for oil and gas and undertake solar project inspections, Energy News has learned. 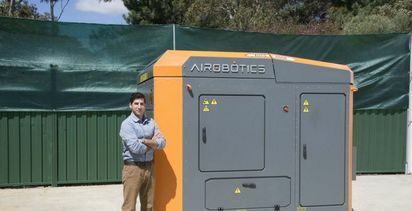 Richard Thompson, who was recruited last August to head up Airobotics' Perth base at the CORE Innovation Hub in Perth's CBD, said energy represented a big sector for the company. 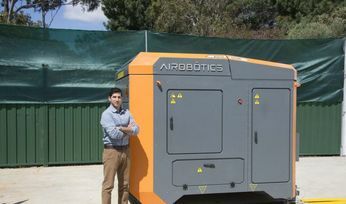 Airobotics founder and CEO Ran Krauss has identified Australia as having the biggest market potential due to its mining, agriculture, oil and gas sectors, to say nothing of port authorities and civil infrastructure industries which also present opportunities. The company has been targeting Western Australia's mining patch first, having undertaken an ongoing trial of its fully-automated industrial grade multi-purpose platform for surveying and mapping and equipment inspection at South32's Worsley Alumina operations. 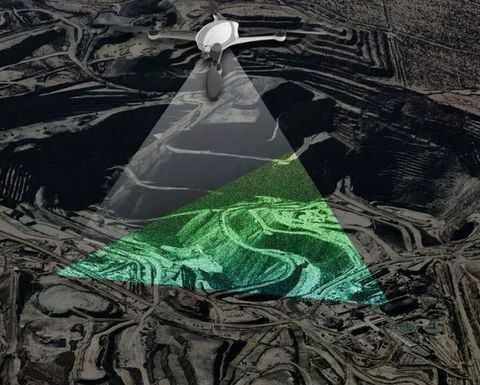 While it will wait to have more runs on the board in the mining sector before making a substantial move into oil and gas, Thompson said work using LiDAR technology could benefit both sectors, and could be made commercial within months.  "The thing with LiDAR technology is that because it's such a big camera, a lot drones can't carry them, so you need to find something that's suitable for each application," he told Energy News. "With many competitors, you still need a pilot to fly the drone, but we don't - that's our differentiator." Apart from LiDAR in oil and gas, the company's pilotless technology could also be used to undertake thermography inspection to give out a signal for panels that need to be replaced on major solar projects. In this way, Thompson said, "there are a lot of added benefits". "Another one of our payloads is a camera that can switch over from infrared to day view," he said. 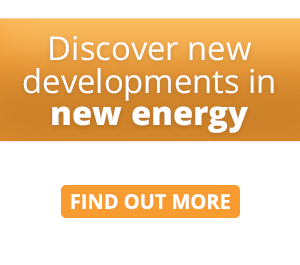 "It's about working on increasing asset integrity and asset value on each application. "In oil and gas there are a lot of large structures which you need to build scaffolding to get on top of things to inspect; whereas you can just use a drone to zoom in and look at it and it can overlap images to notice any changes in rust or integrity." While the drone business is a crowded market, Thompson, whose background includes both mining and oil and gas, says it's game-changing stuff. Thompson, who has now been in Perth 12 years, was a chemical engineer originally, working with Rand Mines, one of South Africa's biggest miners, then spent three years at Sasol before returning after a two and a half-year backpacking stint to his home country to consult for equipment suppliers. He ended up at FLSmidth Krebs and was transferred to WA to service engineering companies in Perth including Ausenco, where he ended up as business development manager. Last month Airobotics' executive team met Australian federal energy minister Josh Frydenberg in Israel, hosted by Australian Ambassador to Israel Dave Sharma. Airobotics co-founder tells Energy News of drone battery challenge and plans to expand into Qld.